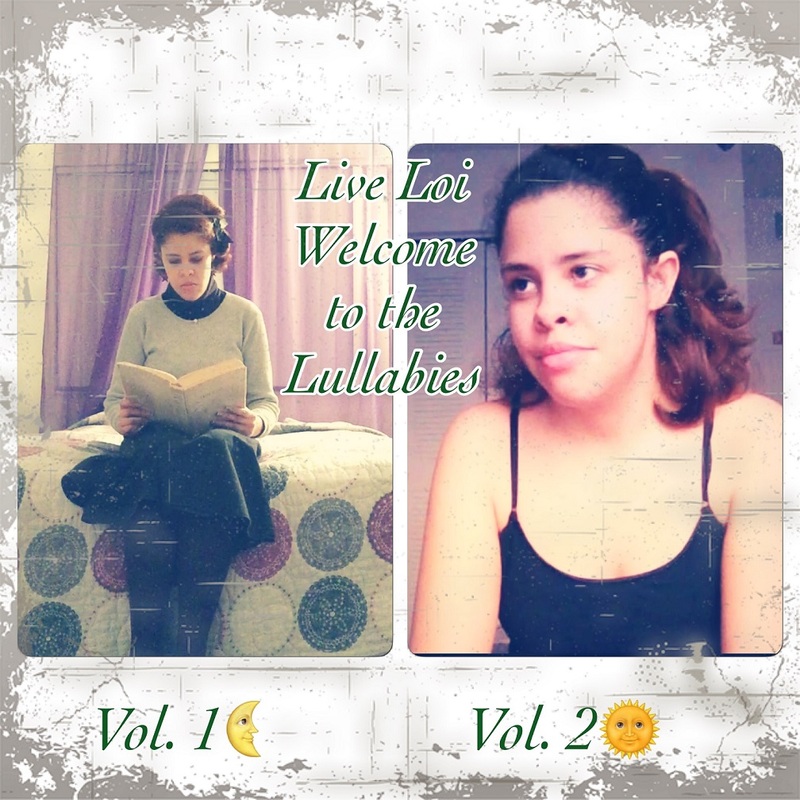 I’m going to introduce you to my poetic album "Welcome to the Lullabies" with part one and part two. Those parts have ten lyrical poems. The total of these are twenty lyrical poems. And for this album, I drew some pictures of real and fantastic tales. This album has “moon, sun as season times stories”, “love stories”, “happiness”, “mermaids”, “two biblical stories”, “two Disney stories” and “pet story”. This poetic album is not only for children but for everyone who are adult with caution. Because of there are some language in this album. So take your time to read, review, and I’d appreciated if you leave your comment on it. Thank you. Enjoy viewing my poetic album "Welcome to the Lullabies" as well as it is your and I hope you like.